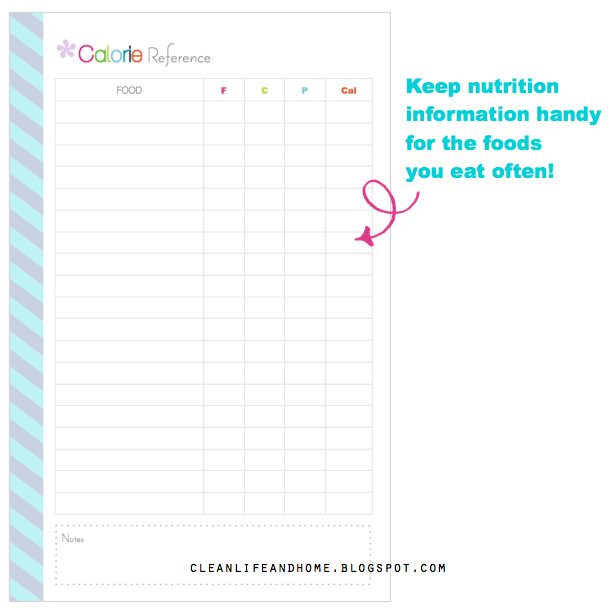 If you like to keep track of what you eat each day then this is the perfect tool for you! Keep a running list of all the foods you eat most often so you can easily refer to it when filling out your Daily Fitness Planner or Food Journal! Available in 2 sizes (Letter and Half Letter)! You can track your food with an app or online, but I've always preferred to keep a written food journal. I got sick of looking up the nutrition facts for each food over and over again so I started keeping a list of nutrition facts for the foods I ate most often. 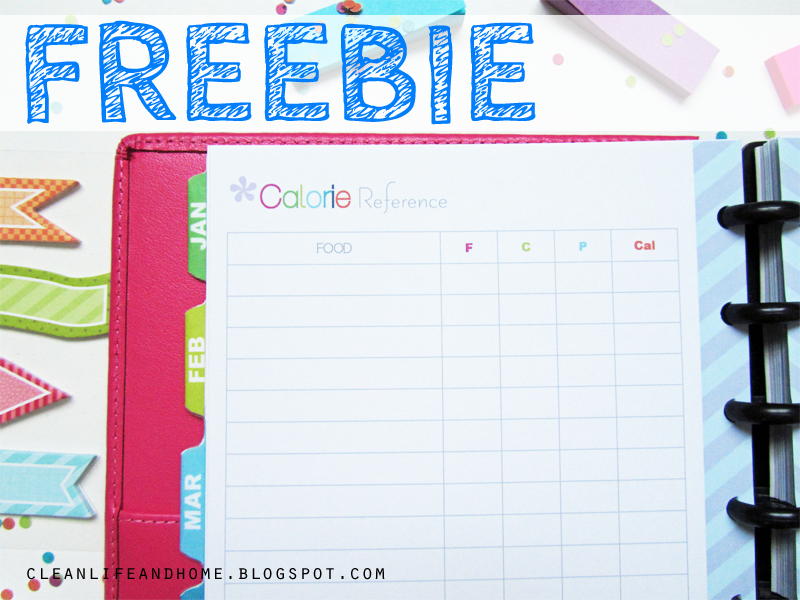 You can keep this reference sheet in your fitness planner or food journal so it's right there when you need it! 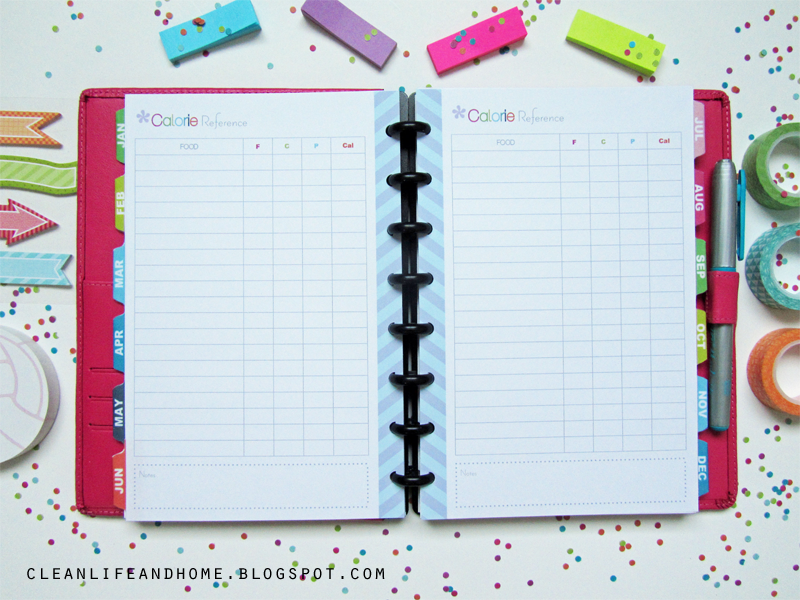 Visit my shop to purchase a Daily Fitness Planner to match!